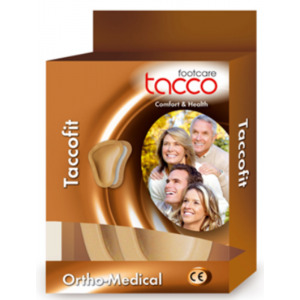 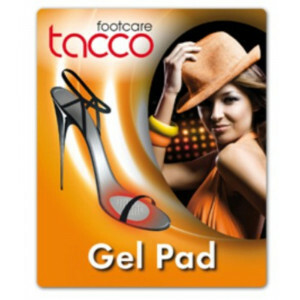 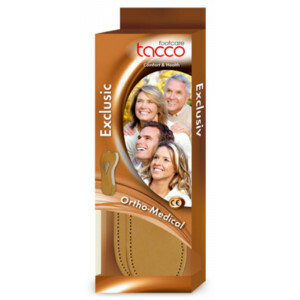 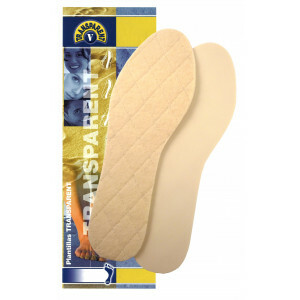 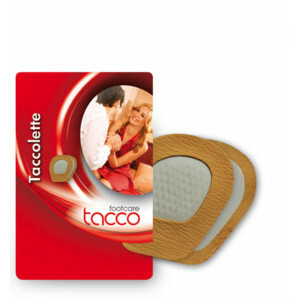 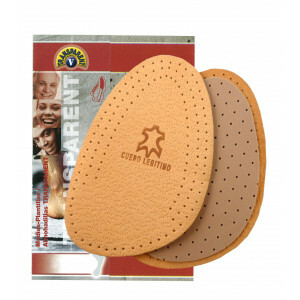 T-form is an auto-adhesive shaped metatarsal pad with RelaxFlex function and a surface made of herbal tanned calfskin. 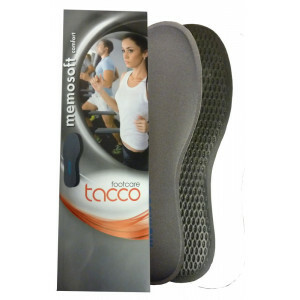 Supports the arch especially against flat and sply foot problems. 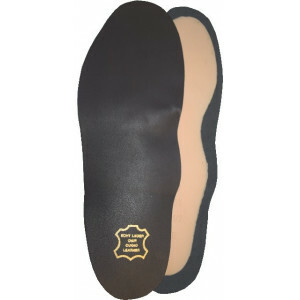 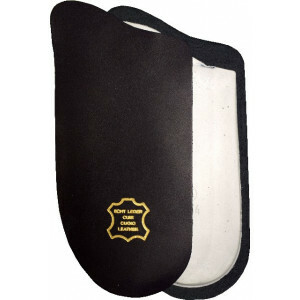 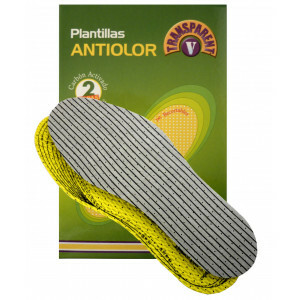 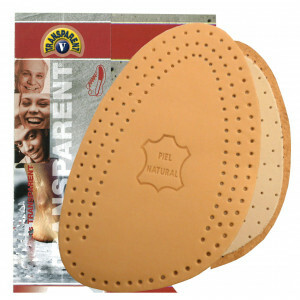 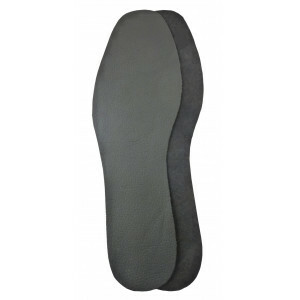 The metatarsal pad prevents tirednees of the feet and supports the footbed softly.